We are a diverse team of founders, makers, operators, executors, investors and tech-enthusiasts. We believe investing at the earliest stage is the greatest asset we can bring to your company. Whether it’s finding product market fit, founder disputes, building out your sales and marketing capabilities or introductions to our global network, we provide you with a carefully curated core team and community of incredible people across the world to help you build your business. We are delighted to be investing in Seedcamp Fund IV, which will continue to develop the seed investor’s expanding reach across Europe. 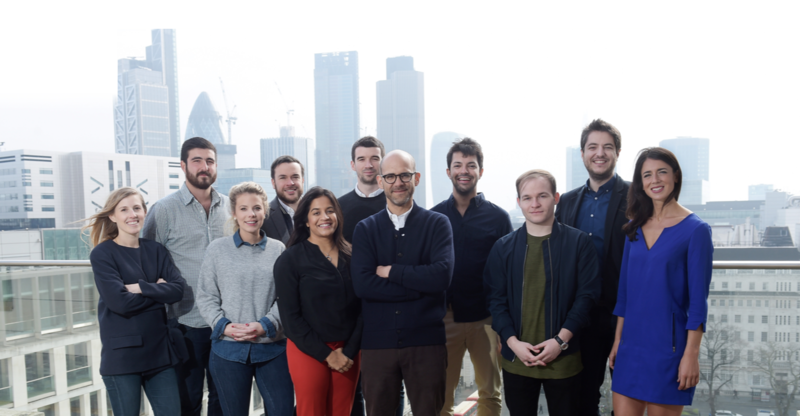 Over the past 10 years, we have witnessed Seedcamp’s remarkable ability for identifying talent across Europe, and we are excited to see what the future holds for the innovative and ambitious European startups that will receive support from this latest fund. We are very excited to be making an investment in Seedcamp’s fourth fund, which represents MassMutual Ventures’ initial investment in Europe. Seedcamp’s proven track record of partnering with – and backing – interesting and promising pre-seed and seed stage companies across the continent, as well as its success in working closely with other limited partners in the investment selection process, makes this an especially significant addition to our already strong investment portfolio. Seedcamp represents best in class investment into early-stage tech companies across Europe. The model Seedcamp has built is a unique approach to enabling globally ambitious entrepreneurs at scale. Its fourth fund represents the important growing trend of sophisticated fund managers investing in early stage talented founders in the UK. ADV is delighted to support them in their next stage of growth. Seedcamp has played a critical part in getting the European tech ecosystem to where it is today: thriving with a new wave of global tech players emerging. Seedcamp has been instrumental in getting off the ground some of the Europe's most successful startups, coaching hundreds of founders and execs, and helping to create the best possible environment for the most ambitious entrepreneurs. We are proud to have a syndicate of Europe's leading investors, angels and founders.